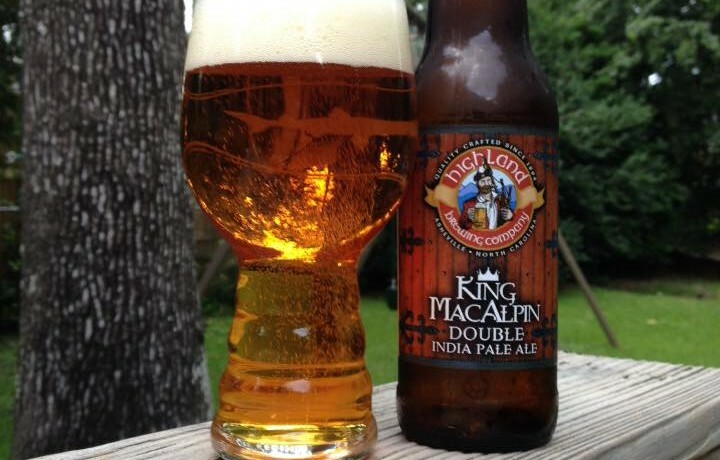 Highland Brewing King MacAlpin is an American Double/Imperial IPA, 10% ABV. This is a new Double IPA that is double dry-hopped and packed with 5.5 pounds of Chinook, Amarillo, Simcoe, and Centennial hops per barrel. The first beer brought to you by new head brewer Hollie Stephenson for the recently created Warrior Series. 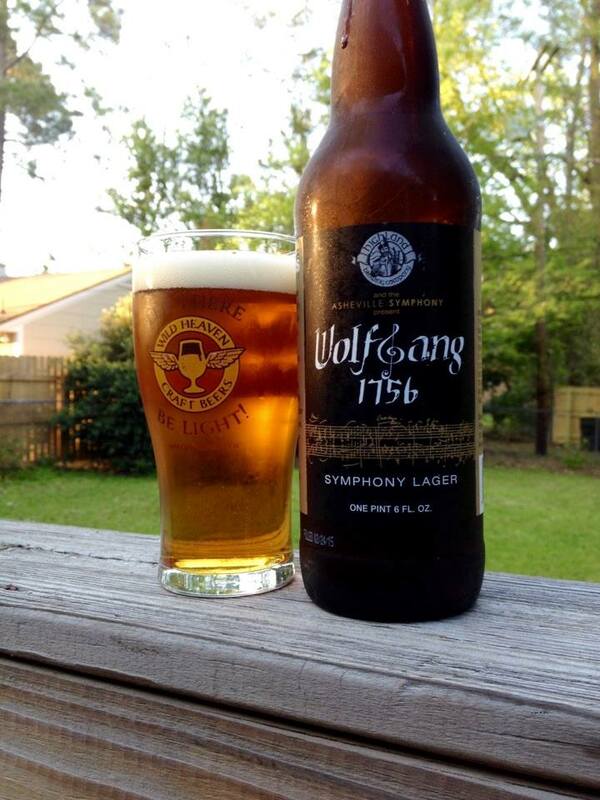 This pours with a clear and dark golden color, excellent bone white head with great lacing. 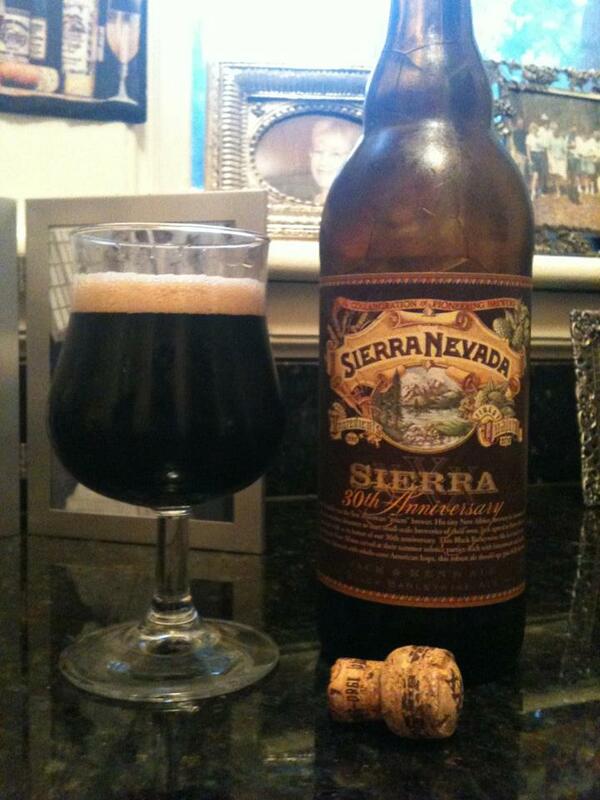 The aroma is sweet and citrus fruity with notes of caramel and pine. 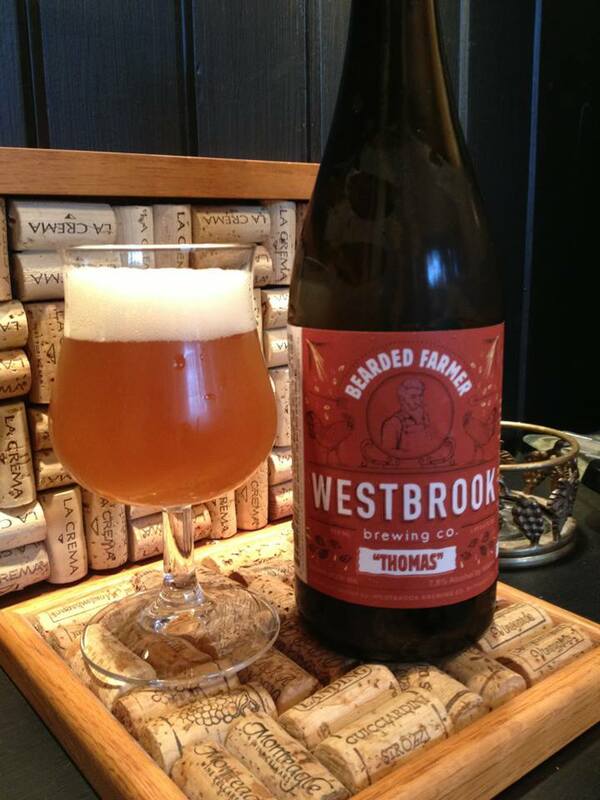 The taste is just as nice as the aroma, a classic west coast style IPA. Tons of juicy mango, pineapple, oranges and grapefruit. Getting a huge sticky pine resin bite on the finish with plenty of tingling bitterness to please any hop head. 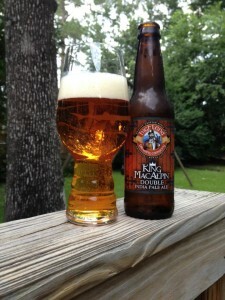 This is an outstanding DIPA from Highland. I have enjoyed some good IPAs from them in the past, but this one takes it to the next level.